Global chaos caused by 2017’s WannaCry ransomware has led smartphone users to opt for antivirus protection. But security research warns such apps are loaded with malware. 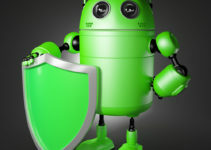 Several Android applications come labeled as antivirus products, but the majority of these are harmful programs that have been specifically designed for infecting unsuspecting users’ devices with malware. A leading cyber security firm has stunned the world with this new discovery. With the widespread outbreak of the WannaCry ransomware earlier this year, several fake antivirus apps have entered the market claiming to ensure the safety of Android users irrespective of the fact that the malware never targeted Android in the first place. Global internet security has come under question ever since the multi-nation ransomware attack. Soon after this catastrophe, 27 individual antivirus applications appeared in stores claiming to offer protection to smartphone users from any such ransomware attack. However, it is interesting to note that the aforementioned attack that entrapped over 200,000 computers all over the world has not targeted a single phone to date. It was the U.S. National Security Agency that first discovered this global ransomware, and then hackers leaked it to target outdated Windows systems. 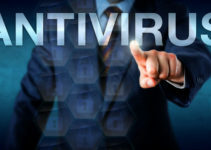 It was perhaps more distressing to know that these fake antivirus apps were packed with Trojans, adware and malware sources, executing those very attacks that they claimed to offer protection against. Although, McAfee Labs was one of the first to make this discovery in May this year, these fake antivirus programs that promise protection against WannaCry have only been growing in number ever since. The cyber security firm RiskIQ found multiple antivirus apps on the Google Play Store, as well as some on Apple App Store in connection to WannaCry. The applications sought to gain access to excessive information from users’ phones, including the wake password. Such phony antivirus applications have been blacklisted since they raise several red flags. 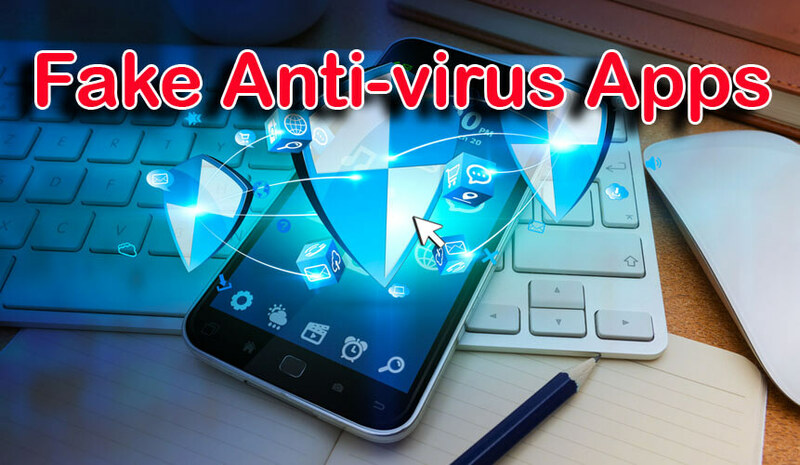 RiskIQ’s thorough research revealed that the mobile apps market is flooded with hundreds of fake antivirus applications, and they’re loaded with Trojans, malware sources and adware. The firm says the antivirus programs’ creators are using public hysteria and fear around the WannaCry attack in order to increase more downloads, irrespective of the fact that mobile systems are not impacted by this ransomware. This has paved way for other kinds of cyber threats that loom over phone users across the globe. Since everyone and everything seems to be connected to the internet, it is only a matter of time when a weak password or a bad download will lead people into a very bad situation. 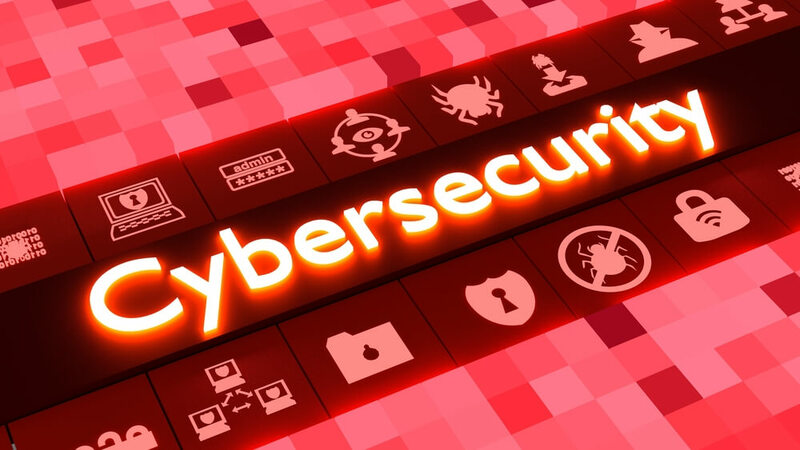 Apart from the global ransomware attack, now there are threats of malware coming in through flash drives and Word Docs, making it tough to live in this digital era. 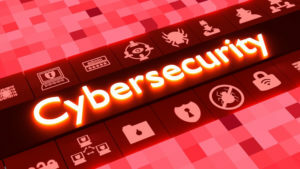 The cyber security firm has confirmed through its research that 525 from a total of 4,290 active antivirus apps set off alarms for malware. This implies that there’s a high risk for an app to entrap and add viruses to users’ phones. Out of these 508 antivirus apps on the Google Play Store, the researchers found 55 of them to have set off blacklisted hits. And since Google Play is considered to be reputed and reliable, several users downloading antivirus and hack-protector applications from the store appear to be at the risk of malware infecting their phones. An app developer has provided details on how these scammers are making money through a phony iOS app. This fake app, “Mobile protection: Clean & Security VPN,” has earned a total of $80,000 within a month and ranked among the top 10 apps under the grossing productivity category until such time that Apple removed this fake app from its app store. The app received more than 50,000 downloads prior to being taken down, and came with a $99.99 subscription for a seven-day trial. The reason why such apps are able to take advantage of iOS devices is because Apple has added a new search ad function that comes without any approval process or any filtering for advertisements. Finally, cyber security researchers offer the recommendation that phone users should carefully read the apps’ descriptions and vendor information prior to downloading. A commonality among these phony app descriptions is that they are filled with various grammatical errors. So, it can help users to take some time to go through the app’s information instead of downloading any antivirus program in a hurry.